Okay, let's check out the media system. 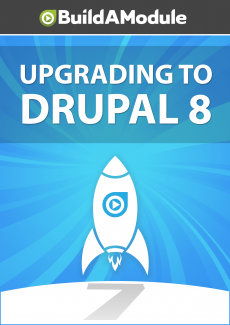 So I'm going to go to media and then file system in Drupal 7. I'll go to configuration and under media I'll click file system. So a couple of big changes here, the public file system app and private file system app which used to be editable configuration in Drupal 7 are now only editable in the settings dot PHP file. This is probably a good thing for security purposes. The base URL here can also be modified in settings dot PHP, but the fact that it's listed here is helpful.